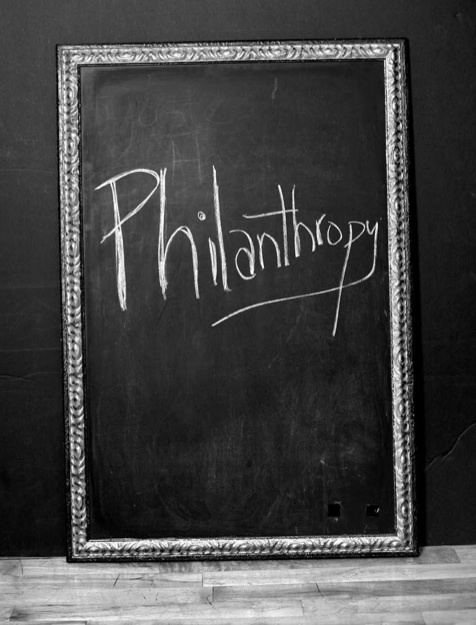 Deeper discussions about philanthropy and more mindful giving are ongoing aims of the Giving Back Project. The book Giving Back, a centerpiece of the project, is designed to become a springboard for such conversation and strategic giving. 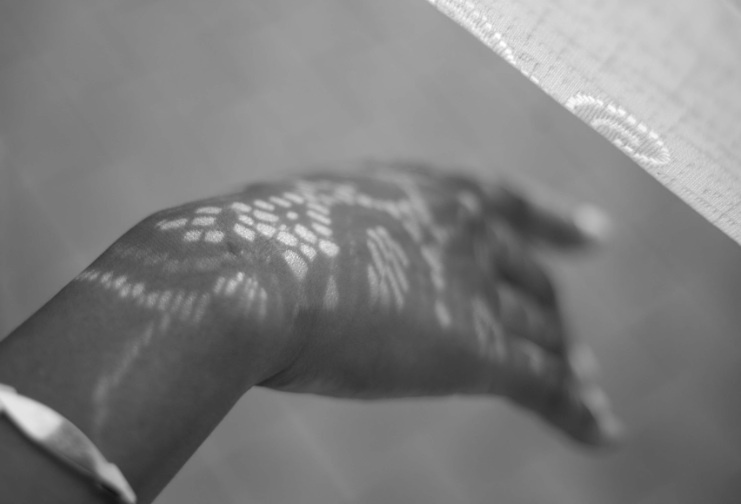 Driving forces for NGAAP’s project are a desire to reclaim the root meaning of philanthropy—love of humankind—and a resolve to build bridges between “conventional” philanthropy and the centuries-old philanthropic traditions flourishing in Black communities, for the sake of every community. Project photographer Charles Thomas shared with me that after a recent lecture on a college campus, the first question posed by a student was: “What is philanthropy?” That’s the central question we explore in Giving Back. 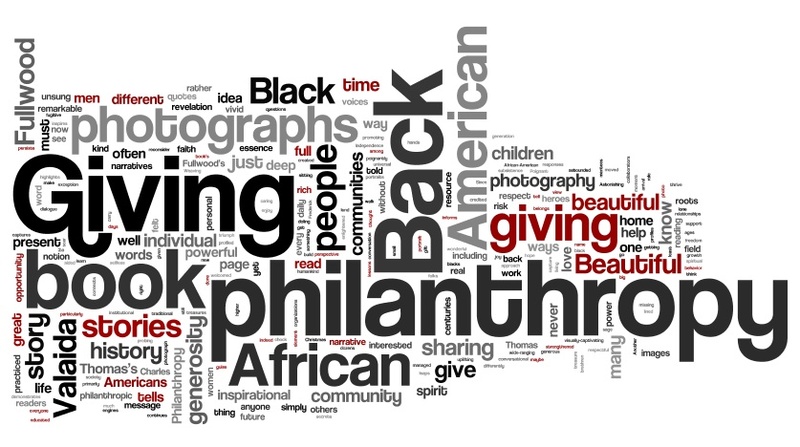 Through inquiry, interviews and images, Charles and I engaged over 200 Black donors and asked such questions as: How do you define philanthropy? Juxtaposing photographs and narratives, Giving Back illuminates transcendent truths and elicits new thinking about philanthropy. We look forward to connecting with schools, colleges and youth programs to engage students, educators and others around the content, themes and questions presented in Giving Back. Foundation executive Dr. Ivye Allen commented on the promise Giving Back holds to become an educational tool that can enlighten readers and inspire greater giving. “Giving Back is a must have book for all! It brings to life African American giving and highlights philanthropic acts that many of us perform daily without naming it ‘philanthropy.’ The combination of photographs and narrative effectively reframes the dialogue on philanthropy, particularly among the unsung heroes and heroines contributing to daily growth and prosperity in our communities. Please take a look at further commentary and book reviews on Giving Back: A Tribute to Generations of African American Philanthropists. 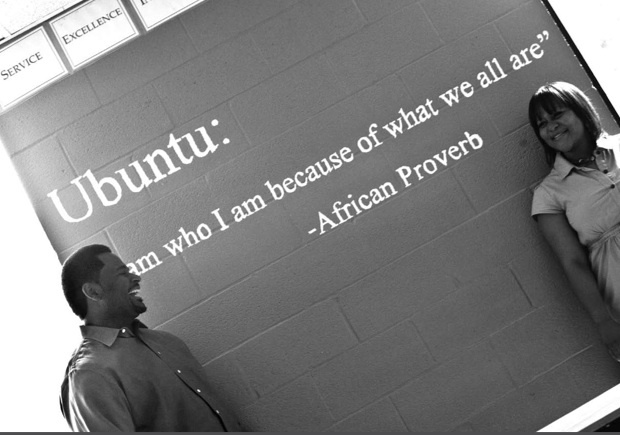 Giving Back illuminates traditions of giving within African American communities and highlights numerous historic organizations that exemplify Black philanthropy. One such organization is The Links, Incorporated. Links members Dr. Ruth Greene (The Crown Jewels Chapter) and Carlenia Ivory (The Charlotte Chapter) are featured in the book. National President of The Links Margot James Copeland recently contributed this commentary on Giving Back and on her organization’s powerful legacy of giving back. 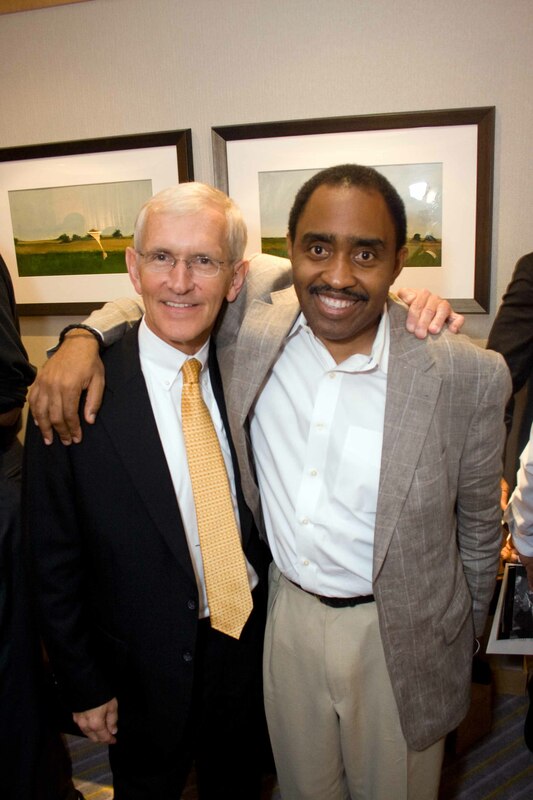 “In 2011, The Links, Incorporated celebrates 65 years of giving back to communities across the nation. Our founders believed that as educated and successful African American women, we should do whatever is necessary to serve those of African descent and assist in closing gaps in education and providing support for the underserved. We do this still today, through philanthropic as well as humanitarian services. As authors Fullwood and Thomas expressed in Giving Back, philanthropy has been the thread that held and continues to hold our communities together. The Links, Incorporated strives to become an even greater force, known everywhere for our philanthropic support. Our hope is by giving back, we will play an intricate role in enabling and influencing a positive future for an infinite number of generations. I reach but cannot grasp words to plumb the depth of my gratification and overwhelming joy when previewers of Giving Back share their reactions to its stories and photography. A long hope has been that the book would move readers and perchance enlighten and deepen their thinking and giving, for good. This is commentary received last night . . . Using advance commentary from over a dozen previewers of Giving Back, this lovely word cloud emerged. May it be the only cloud over your Labor Day weekend. Four more weeks . . . !